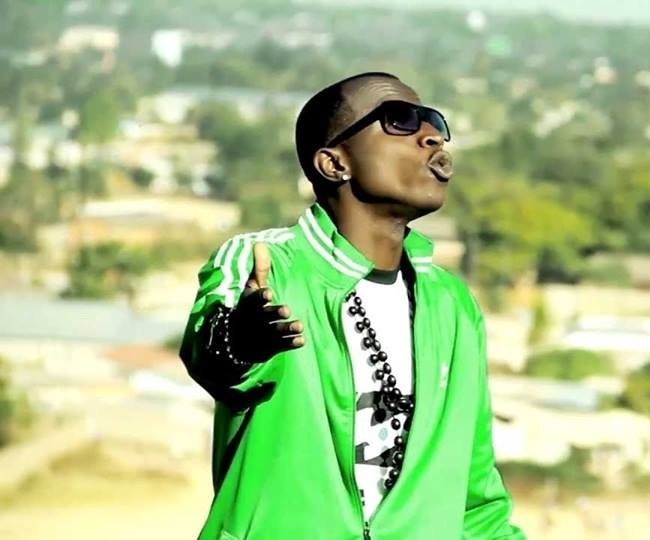 Opposition UPND supporters have waged a sustained campaign to slander and defame singer Macky 2 following his recent single Tilizon. The singer, whose real name is Mark Mulaza Kaira, recently released a singer which by any measure has grossly been mis-interpreted to suggests its a direct attack on opposition leader Hakainde Hichilema. UPND supporters claim the Kopala Swag man is referring to Hichilema as a chicken. Listening to the four minute rendition, its clear Marky 2 is playing the satirical game by talking about a pompous woman who falls in trouble partly because she disrespects a motorcade. There is nothing serious about Marky 2’s song. Those offended would have done better to dismiss it instead of giving the artiste undue attention. In the wake of the vicious attack wage against him, the singer has responded. Hichilema is behind bars for a treason charge which is non bailable. Usually i would ignore small talks especially on petty subjects. I feel i should respond to this because it borders on my freedom to express myself. This is the freedom that validates my living, as an artist and as a human being. I can not give it up for anything. I would do everything to defend my freedom to speak my mind no matter the cost. My inbox is flooded with mixed setiments regarding my recent song TILIZON. Firstly, my music is my opinion, if you don’t like it switch to something else. I do not go about shutting up people with different opinions from mine. Whether Tilizon is a political song or not, i have no apologies and if for a minute you thought I will be slowed down by this, think again. Just a reminder even the artists that supported and endorsed President Lungu have the freedom of expression in the same measure as those that didn’t support him. We are all equal in the eyes of the law. The Same People Crying For Freedom Of Speech Don’t Want Me To Speak Freely.. This Is No Time To Campaign.. It Is Time For Music To Address Present Issues Without Fear Or Favor. “Tilizon” Is My Creative Opinion On The Present.. Whats Yours? I Will Always Speak My Mind And There Is Nothing You Can Do About It, You Know Why? Because We Live In A Free Democratic Country. My Greatest Motivation Is Criticism And Hate.. So Please Continue So I Can More Music To Spark Debate About Issues That Our Country Is Facing. Oh! And Ndimupondo Nangu Banchinge Ni Lolo Lolo I Will Forgive Them Kaili I Have God’s Favor In This Tilizon Present Day.